A reminder that the 46th Annual General Meeting of the Tuggeranong Valley Rugby Union Football Club incorporated will be held at the Erindale Vikings Club at 6:30pm on Tuesday 14 November 2017. NB: Financial Members only will be admitted to the AGM and the doors will be closed at 6:30pm sharp and no further persons will be admitted until after the election of office bearers is completed. As per ACT legislation; a list of eligible members is displayed at the Rugby Club Office at Viking Park. Nomination forms are available from the Erindale Vikings Club Reception, on the Vikings Rugby Website or from Rugby staff at the Rugby Club Office at Viking Park. Fully completed nomination forms must be received by the President once receipted from the Rugby Office staff by no later than 4:00pm Tuesday 7 November 2017 at the Rugby Office located in Viking Park, Amsink Street Wanniassa. Following a thorough recruitment process with some outstanding candidates, the club are pleased to welcome Ryne Bowden as the club’s new Rugby Administration Manager, replacing Liam McGrath. Ryne has been working in sports administration for a number of years and brings a wealth of experience in sports operations, sponsorship partnerships, events and communication & media. 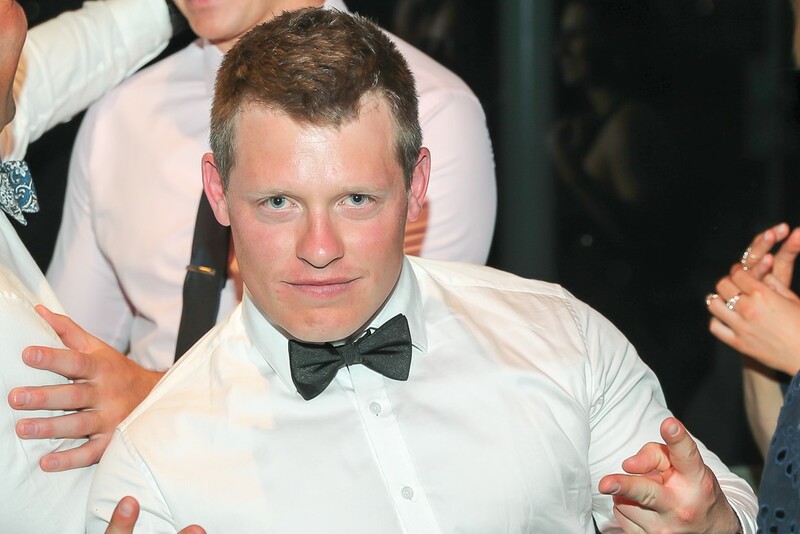 Already well known as a popular clubman and member of the 1st Grade squad, ‘Bowdo’ is excited to get started; “Im really pleased to secure this position in rugby with a club I’m already hugely passionate about. There is a lot of work to get through this off season and pre season and I cant wait to get going and form positive relationships with all of the clubs stakeholders” said Bowden. Bowdo will officially start in the role from Monday 20th November 2017. Welcome Ryne! Good luck to the Canberra Vikings in the last round of the NRC this Sunday V’s Sydney Rams at TG Milner field at Eastwood. The Vikings boys have been playing superb rugby to already qualify for the semi-finals, but a win on Sunday will give them a home semi-final on either the 4 or 5 November – stay tuned.